There are wresters. 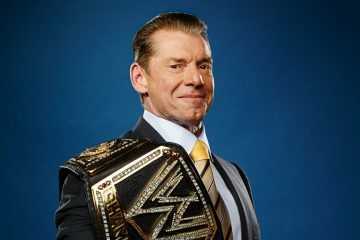 There are great wrestlers. Then there are legends. 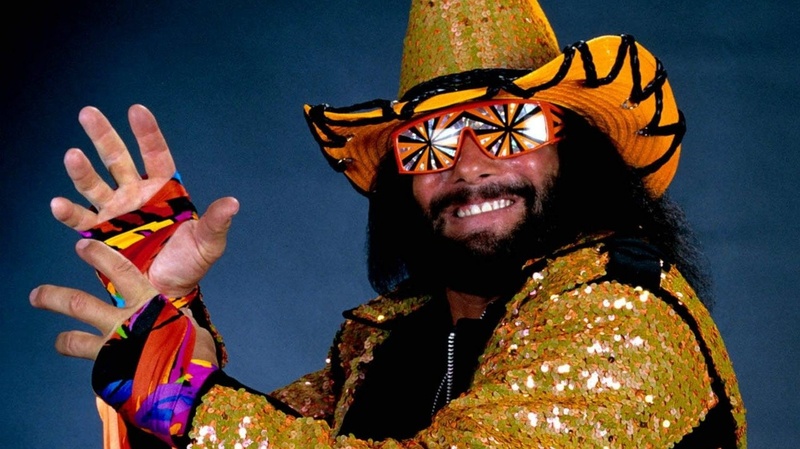 Then there is Macho Man Randy Savage. It’s been 4 years since we lost Mach’ in 2011. Below is one of the best wrestling speeches of all time, given by the legend himself. Live it. Learn it. Love it. Tell it to your enemies when the time comes or share it with your friends when they need a boost. It’s doesn’t get better than this. And remember. You are the cream of the crop.